Here at Harris Croft Haylage, we pride ourselves on producing the most fine quality hay and haylage possible. 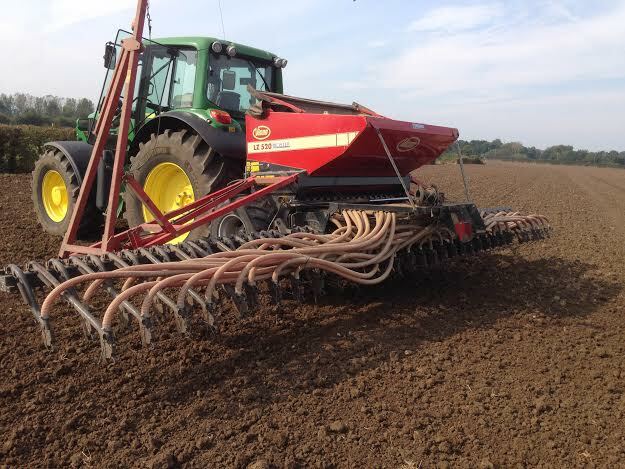 Each of our fields are ploughed and prepared every 2 years to maintain consistant, high quality grass. After many stages of ground preparation, the ground is finally ready for seed. In the late spring or early summer and only when the grass is at its optimum, the first cut of the season is made. A further 2 cuts can be made from each field. The haylage is then turned many times to help it dry before it is raked into rows ready for the baler. The small baler now takes over and picks up the haylage to compress it into 35kg bales. After this takes place, the baler feeds the bales into the sledge which produces a convenient 8 bale drop. The bales are taken for wrapping of which we complete within 2 hours, this is so we can guarentee the best hay and haylage, in terms of quality and freshness. Our bales are then left to mature ready for sale in the next season. 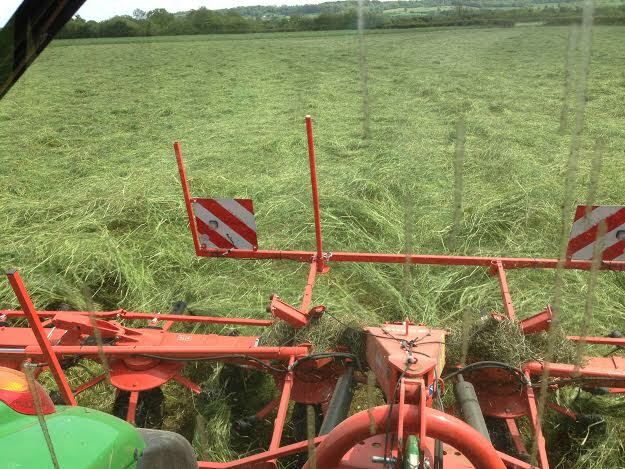 Harris croft haylage is one of the largest quality hay and haylage suppliers in the area and are able to supply orders by the lorry load or truck and trailer all year round. If you prefer collection is also welcome.